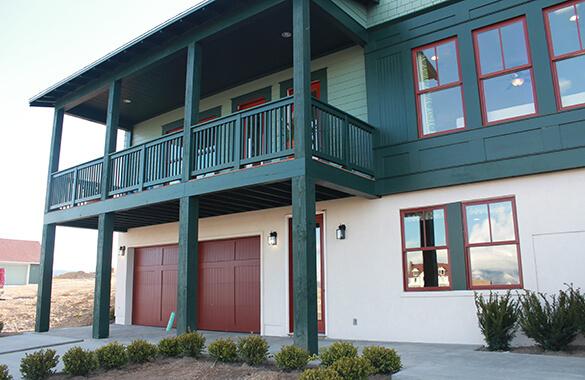 Are you planning to build a new home, or are you thinking about the best way to add space to an existing home? In either situation, an important consideration is whether to add a basement. This article will help you decide. 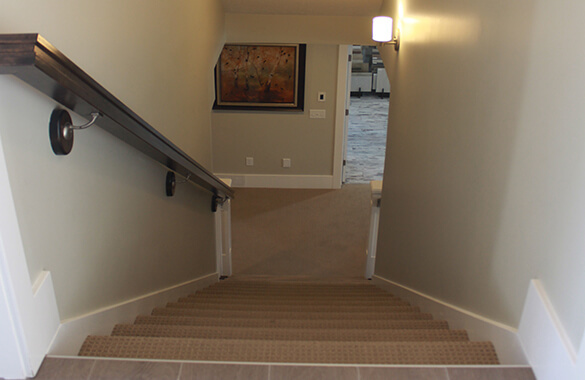 Still, with all of the benefits, there are a few challenges that building a basement creates. The degree of slope at or near the building site, soil types, and groundwater levels should all influence your decision to install a basement. It can be very difficult to provide adequate drainage in areas that have high water tables or a lot of runoff. French drains work well in some situations. Soils that contain a lot of clay absorb water instead of letting it drain, sometimes expanding to several times their original size. When dry, clay soil shrinks and cracks. These fluctuating conditions cause ground upheaval and create pressure that can negatively affect basement floors and walls. Locations with bedrock too close to the surface are not good locations for basements. Water flows on top of bedrock in the direction of least resistance. Heavy rains or melting snow can cause water riding on bedrock to back up underneath, around, or even in the basement. If your home is set on a foundation, with or without a crawl space, one of three methods can be used to begin the work of installing your basement. Lift the house from its foundation. Dig under and inside the existing foundation a bit at a time. 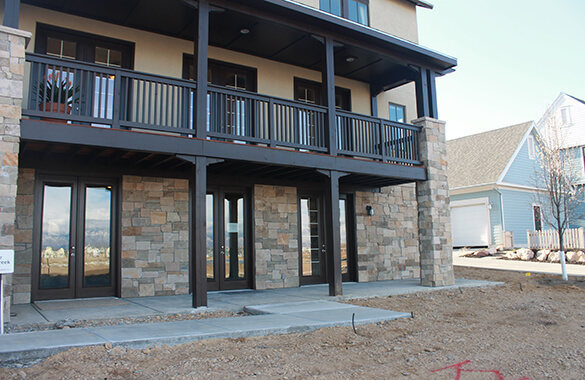 Leave the house and footings undisturbed except for an opening large enough for workers to enter. Set the basement foundation inside the perimeter of the current foundation. Of the three methods, lifting the house is the most expensive. Total costs for lifting the house, digging out the basement area, and installing the basement floor pad and outer walls range from $70,000 to more than $300,000. The second method, called “underpinning,” is time-consuming and can be risky. The third method, however, carries little risk to workers, the existing home, or its foundation. The only drawback is that the square footage of the basement will be a bit less than that of the main floor of the house. Regardless of your method, take time to check out all the angles before deciding whether to include a basement in your plans. Price materials and labor. Talk with local building authorities and your insurance company. You may also want to consult a structural engineer before making your final decision. And think about including an egress window well. There is no one way that is best for all. Once you complete your investigation and consider the benefits and drawbacks of installing a new basement, you and your family will have the necessary knowledge and confidence to make the decision that is right for you.